What is all this fuss about justification? What is new about the New Perspective(s) on Paul? How do the differences matter? Maybe you have asked these questions, or perhaps you are already familiar with the New Perspective but would like to see how one of its leading critics would respond to its claims. Perhaps you would just like to read a new book about justification in light of modern scholarship? 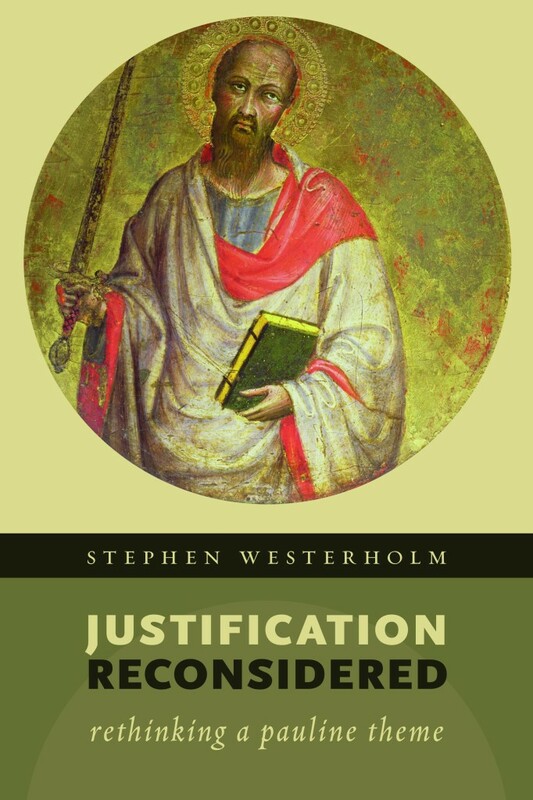 Well, Stephen Westerholm has been sharpening his axe and Justification Reconsidered is his latest swing at various ‘revisions’ of justification.